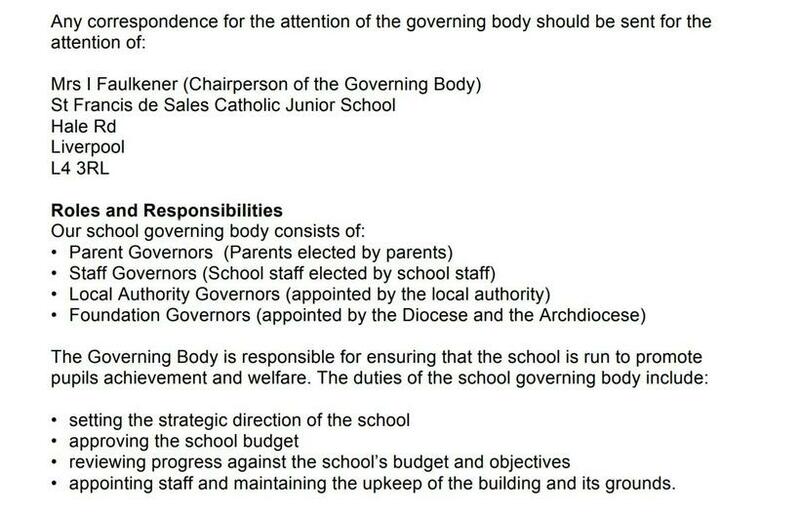 The full governing body is recognised as the Strategic/Steering Committee (incorporating Finance and General Purposes). 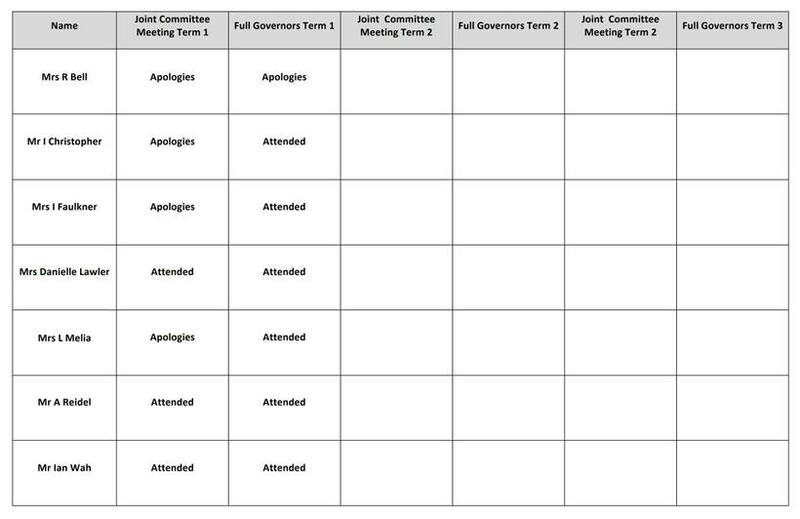 Full Governors and committees meet at least once per term. 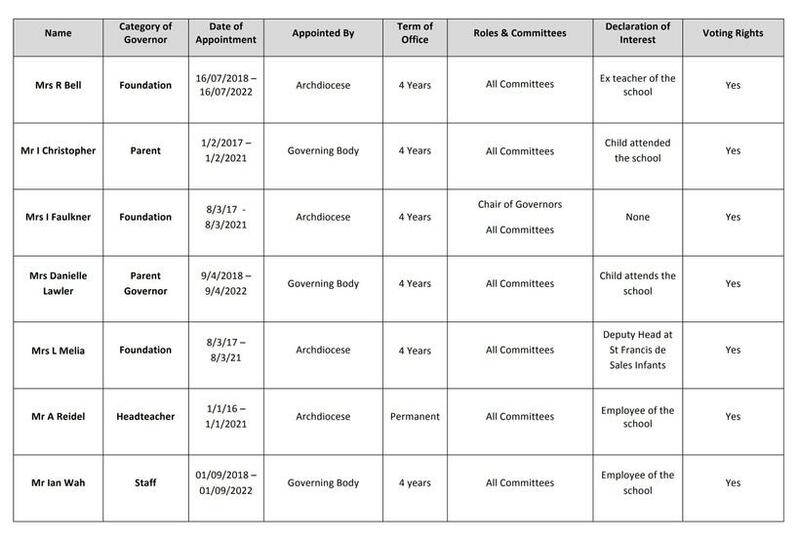 There are Governor's linked to specific areas and take an active role in working with Subject Leaders to add expertise and to report back to committees and/or full Governors as necessary.